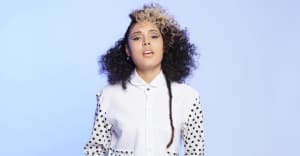 It’s the Canadian singer-songwriter’s sixth record. 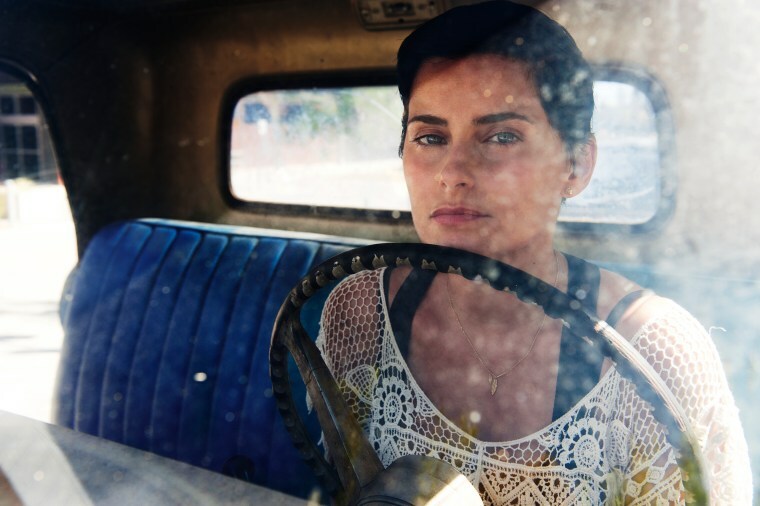 Nelly Furtado's sixth studio album, The Ride, comes out this Friday but you can now stream the entire record, and watch 11 accompanying lyric videos, exclusively on The FADER. The Ride builds on Furtado's roots in writing clear-eyed anthems filtered through a bold pop aesthetic, but updated for 2017. Acclaimed indie rock producer John Congleton, who has worked with St. Vincent, Explosions In The Sky, Black Mountain, Erykah Badu, and more, is Furtado's co-visionary on the record. Stream The Ride above, and read the oral history of how Nelly Furtado and Timbaland made the 2006 album, Loose.